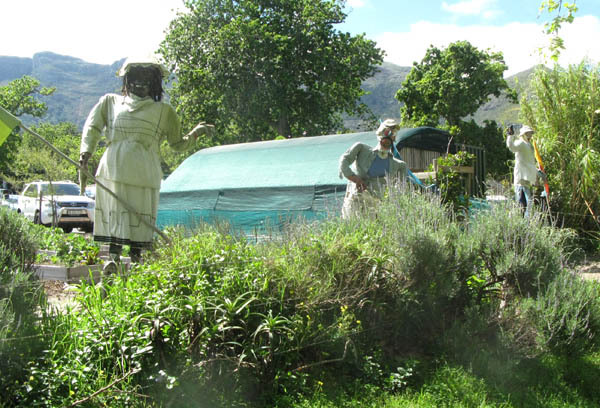 Gone Fishing » Blog Archive » Noordhoek Farm Village. I have decided that while I am stuck in Cape Town, earning some money to finance my journey around the coast of South Africa, I will have a look at some of the interesting places that form part of the mother city. 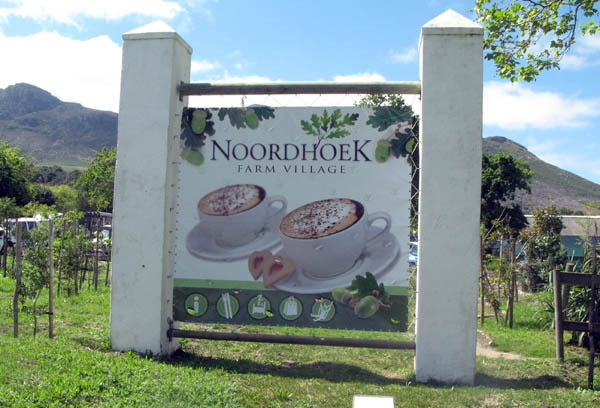 I stay in a caravan based at Chapmans Peak Caravan Park which is on Noordhoek Road just below Chapmans Peak Drive and one of the places just across the road from me is the Noordhoek Farm Village. 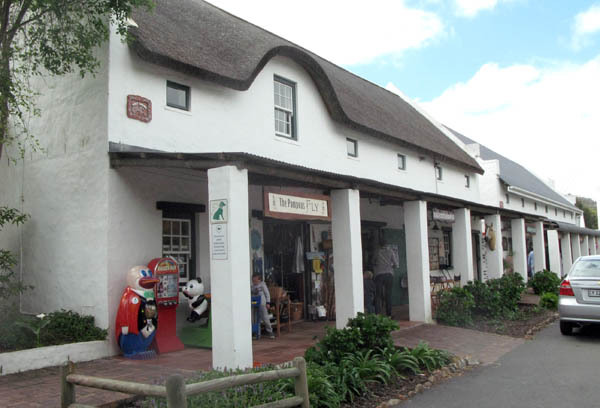 The village is a must destination for all visitors to Cape Town and, when Chapmans Peak Drive is open, is en route to Cape Point and Simonstown. 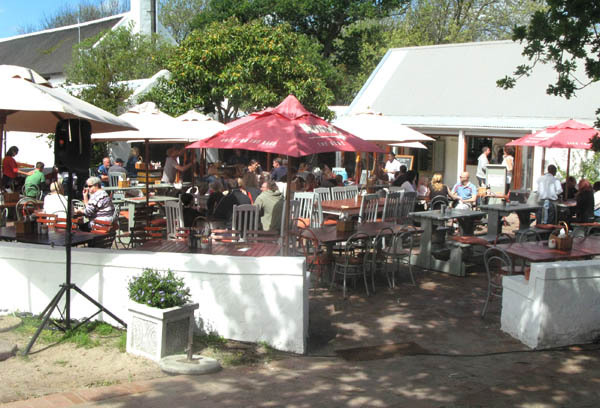 It is also well supported by the local community and people from in and around Cape Town especially over weekends as it is a wonderful place for the whole family to have a bite to eat and do some shopping while the kids have a ball in the enclosed play area. 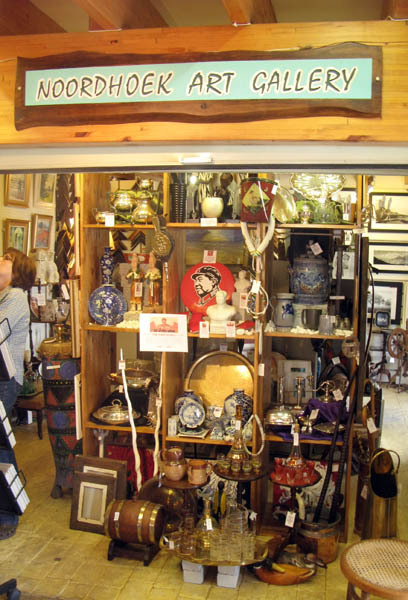 Its almost as if these three are inviting you in to have a look around. 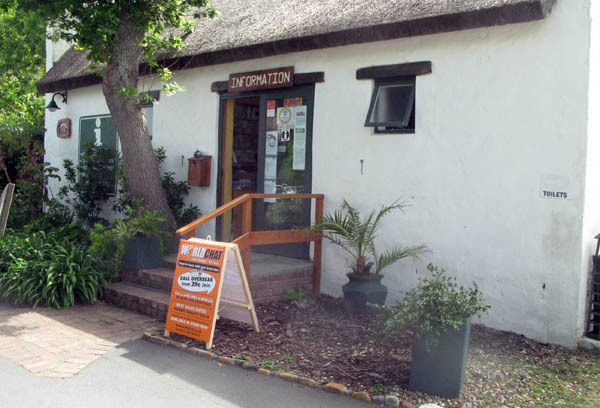 There is plenty of parking and one of the first places to pop into is the information centre where you can get season tickets to all the nature parks and they have lots of interesting brochures and maps of the area. 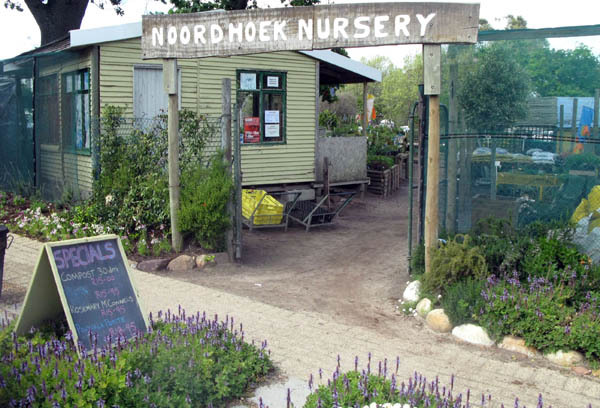 There is a nursery right next to the parking area and you can also have your car washed whilst you shop and eat. Part of the shopping complex. 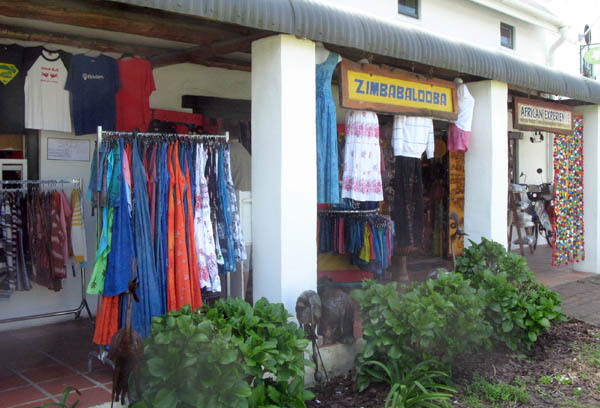 You can have a look at some of the speciality shops for art, antiques, clothing, jewellery and African crafts. 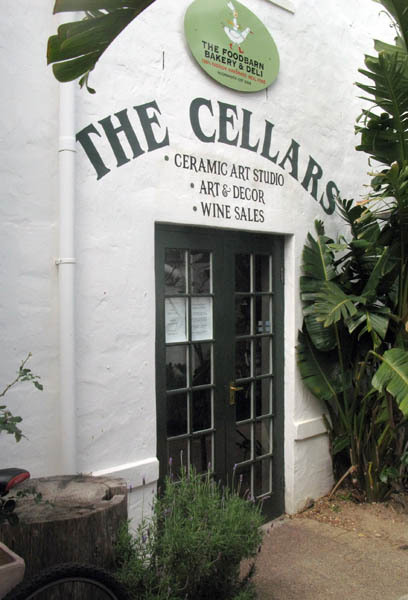 There is also a boutique wine shop and you can even pamper yourself at the beauty salon. 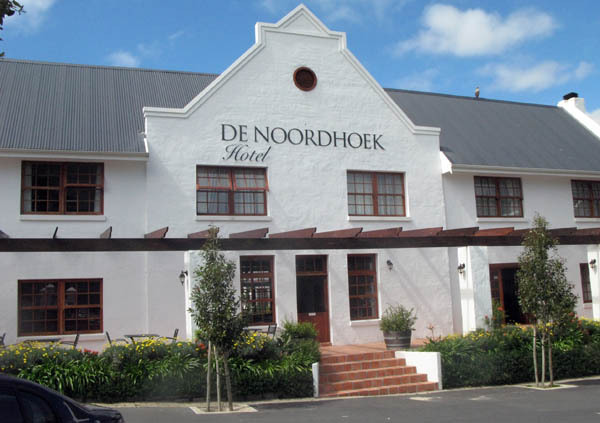 If you really fall in love with the place you can stay over at the recently opened De Noordhoek Hotel. Entrance to the Cellars area. The Food Barn baker and deli. 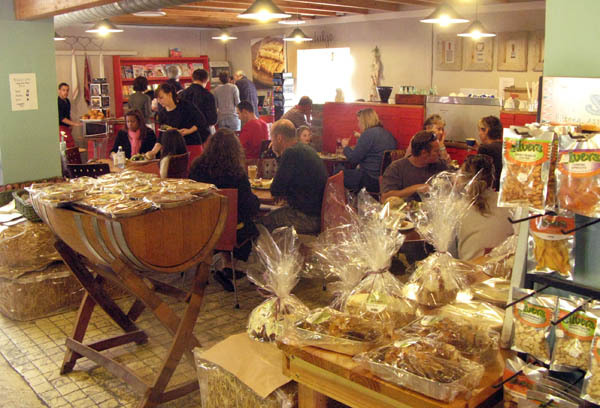 The bakery and deli used to be part of the Food Barn restaurant but has now become a separate entity although still owned and managed by the The Food Barn. The Toad in the Village Restaurant. Unfortunately the children’s play are was closed for renovations when I was there but there are lots of things to keep the kids safely occupied for a good few hours. The best advice I can give is to make sure you allow yourself plenty of time to have a good look round and have a bite to eat at one of the fabulous restaurants. You wont be disappointed. I’ve been there! 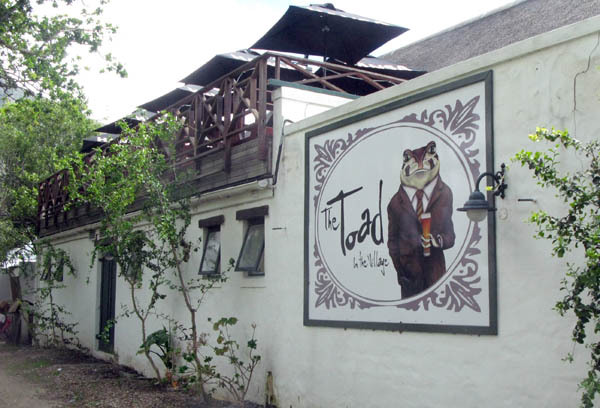 Went to meet up with some friends at The Toad to watch a rugby game … it’s Bob Skinstad’s restaurant. Unfortunately, he wasn’t there at the time though but I hear he’s a great host when he is. I haven’t been there in ages… We really should take a drive out there sometime soon! @JustBcoz and @Hanlie It really is a great place to visit, shop ( the bakery is wonderful) eat, and just laze around.